Surfing green waves in safety and with some control. 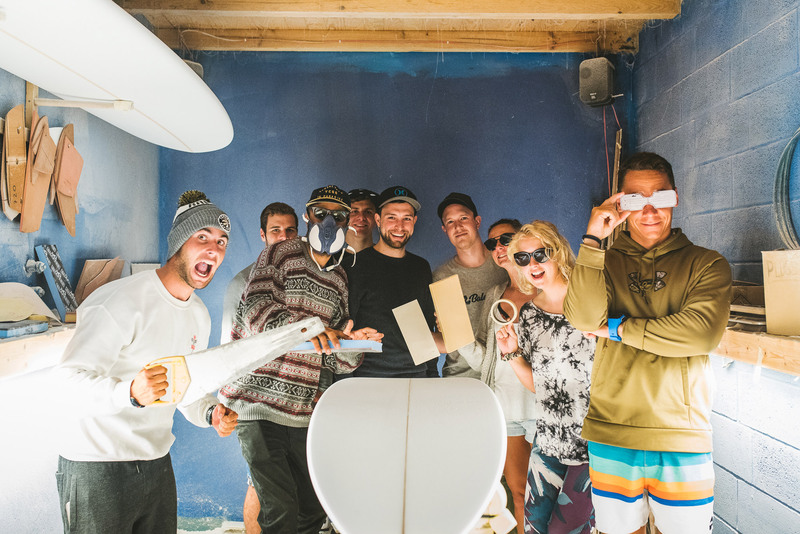 The course includes a visit to a renowned surfboard factory where you will get acquainted with the entire surfboard manufacturing process, in addition to one surf trip per week and video monitoring of your progress. OK then, you’ve surfed a few times and already have some skill. You already have a measure of control over the board and you want to grow and improve your technique. Then, we can offer you the intermediate surfing course. You can bring your own surfboard or use one of our customised, intermediate level boards on the course.